If you’re a church that’s trying to grow, it’s really difficult to find enough volunteers to fuel the vision that God has given you. I know this because I’ve lived it. One of my first roles in the church I serve was the role of volunteer coordinator. I took on the role as we were transitioning from a small 2,000 square foot rental space to a 7,200 square foot permanent facility. The added space was awesome. We were going to be able to provide a much better worship experience; however, we also needed a lot more volunteers to make it happen, a position that many of you probably find yourself in. During that time, I remember writing letters to 72 individuals in the church, sharing the pastor’s vision with them and how they could help us accomplish it. Luckily, they all said yes, and once we moved into our new building, our church grew like crazy. Today, the church I serve has close to 300 volunteers spread across two campuses. These volunteers may serve as much as every week or as little as once a month. They serve in the children’s ministry, in our café, in the parking lot, on the stage, and in countless other ways. And they’re a huge reason why our church has continued to grow. 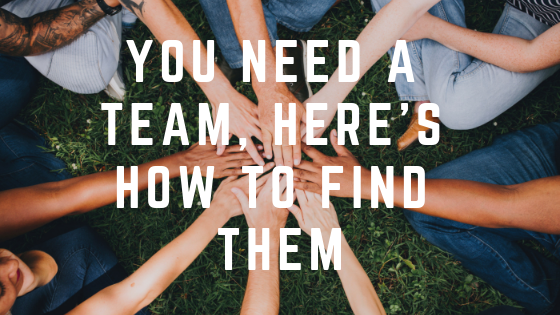 I wish I could say we have plenty of volunteers, but the truth is when you have a big vision from God, you’ll probably never have enough volunteers. Just this week I received a message from a volunteer asking to be taken off the schedule because they’re now working on Sundays. Unfortunately, this sort of thing occurs all the time. This is why, if you want your church to grow, you have to constantly be recruiting volunteers. It’s not the easiest thing to do, but I have learned some ways to make it easier. Create a culture of serving. I cannot emphasize this one enough. It’s imperative if you want to be successful. You need to create a culture were serving is the norm, and it’s not just something the spiritually elite do. It’s something everyone does because everyone has been called to serve. The first church I ever went to, I attended for three years, and no one ever asked me to serve. I was a young Christian passionate about serving and yet never got the opportunity. That should never happen. Offer opportunities and not needs. You have to be very careful about how you talk about serving. People respond to invitations and opportunities, but rarely do they respond to needs. You should never say, “We need more volunteers in the nursery.” You should say, “We have a great opportunity for someone to love on some babies, so their parents can hear God’s word.” A shift in your language can actually shift the culture. We don’t want people feeling like they’re guilted into serving. We want them to feel like they’re making a difference in someone’s life, because they are. Recruit in the lobby, not from the stage. Recruiting one on one is a lot more successful than making a plea from the stage. That doesn’t mean you shouldn’t ask people to serve from the stage, but you should always combine it with personal conversations. Keep in mind, you shouldn’t be the only one recruiting. A healthy serving culture has every volunteer recruiting other volunteers. Get people plugged in quickly. 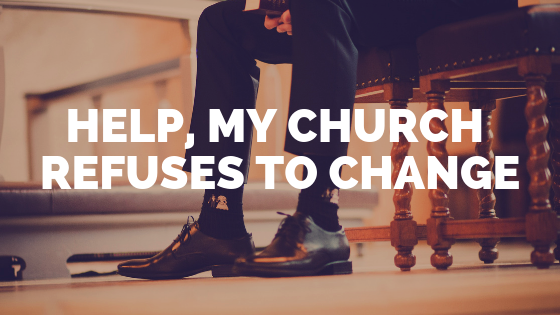 Another mistake that we’ve made, and I see many other churches make is taking too long to get someone plugged in. Once someone says they want to start serving, you need to get them on a schedule within the next two weeks. 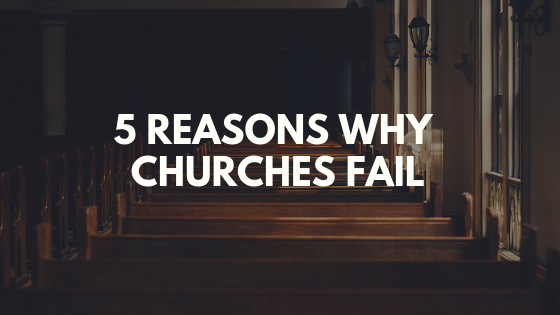 There might be some exceptions, if they have to go through a background check or want to play on the worship team, for example, but in most cases, don’t wait to get them started. The longer you wait, the greater chance that they change their mind or forget all about it. Don’t give up too easily. Not everyone is going to want to serve. You’re going to get some no’s. You’re also going to get some people who say, “Let me pray about it,” which is usually a more “Christian” version of no. However, you shouldn’t take that as meaning no forever. Sometimes people are in seasons in which they can’t serve. Sometimes people don’t want to commit. There are lots of reasons people may say no. Don’t be afraid to come back to them six months to a year down the road and ask again. Many times you’ll find their answer will change. Check to make sure they’re enjoying it. One of the worst things you can do is get someone signed up to serve and then forget about them. Set up a reminder to follow up with them after the first time they serve, then again a few weeks later. Make sure it’s a good fit, and they’re enjoying it. This communicates that you care about them and gives you the opportunity to move them to another spot if they’re not. 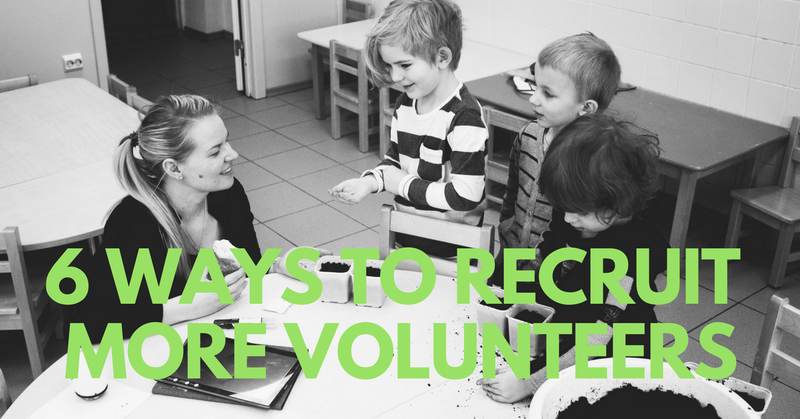 The better you care for them, the more likely they are to recruit others to volunteer. Recruiting volunteers is an ongoing process for every pastor I know. What would you add to this list? What have you found that works? 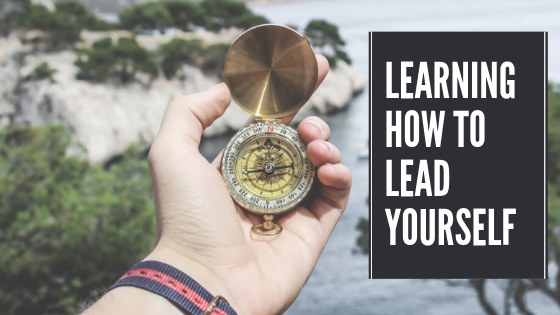 Leave a comment below, and also if you enjoy tips on leadership and growing your small town church, make sure to subscribe.